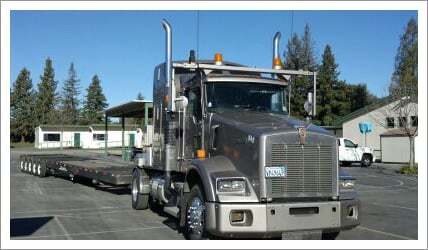 Ernie’s Mobile Home Transport, Inc. in Marysville, CA is a mobile home transportation company. If you own a mobile home and need a reliable transporter to move your oversize load, then Ernie’s Mobile Home Transport, Inc. in Marysville, CA is your solution. We are a fully licensed and insured company. You can count on our efficient services at great prices. Every effort will be made to meet your deadlines and ensure the safety of the goods. Whether you are a residential or commercial client, we will work with you from start to finish. 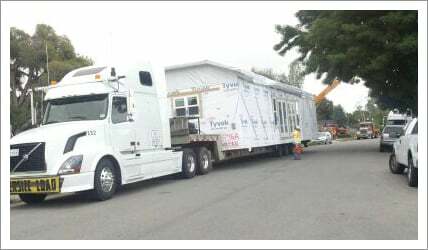 Depending upon your requirement, we’ll also obtain all the required permits before moving your mobile home. Do not hesitate to call us for detailed information about how we can help with your project.